This entry was posted in Magazine Translations and tagged Famitsu, Hiroshi Fujioka, Iwao Hazuki, Martial Arts, Playstation 4, PS4, Ryo Hazuki, Sega, Shenmue on 12/01/2018 by BClarkOMP. 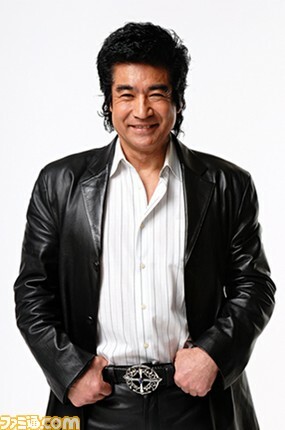 Hiroshi Fujioka talks about his memories of playing stern father Iwao Hazuki in Shenmue, then sends a message out to young players! Play Shenmue I & II!